Presented through newscasts, speeches and rare footage, "The Lost Tapes: Malcolm X," is a documentary on the life and work of Malcolm X as he fought to achieve equality for all African-Americans. “We are brutalized because we are Black people in America,” Malcolm X once said. On Wednesday, Feb. 13, the MLK room was filled with people attending the Race Reels screening of “The Lost Tapes: Malcolm X,” a documentary on the life of Malcolm X. The documentary began with Malcolm X’s work with the Nation of Islam, an African-American religious and political movement, and Elijah Muhammed, one of its key leaders. For Malcolm X, Islam taught him not to be ashamed of being Black. The story continued chronologically, discussing how Malcolm X believed in achieving freedom, justice and equality by any means necessary, even if that meant a violent revolution. These beliefs contradicted those of Martin Luther King Jr., whom Malcolm X believed to be a traitor of the revolution. While showing his more aggressive side, the film also presented how Malcolm X was a misunderstood man; he held various non-violent beliefs, including his strong faith in Islam. The film ultimately provided a deep understanding of the life of Malcolm X, describing all aspects of his personality and not solely his radical nature. Following the screening was a talkback with Tatiana Cruz, an American History professor at Lesley University, and activist Arthur Conquest, both of whom are Brookline High School alums. During the talkback, Conquest described his understanding of Malcolm X, explaining how his end goal was to be treated as a free man. “Malcolm said, ‘I’m not interested in integration. I’m not interested in segregation. I’m interested in the country treating me as a free human being,’” Conquest said. Going beyond the film, Cruz said that racial issues are addressed ineffectively in Brookline. “We are really good at pretending that we do not have race problems, and when we do have race problems, we are really good at saying that at least we are talking about them. But that doesn’t really create change,” Cruz said. Conquest said there is still significant progress to be made in terms of racial equality. “We have four centuries of history. Unless we know that history, we are bound to repeat it,” Conquest said. Thank you for your coverage of your school’s showing of “The Lost Tapes: Malcolm X”. I am the producer of the film. It was an honor to make this documentary for The Smithsonian Channel. I’m grateful to see the film is showing in schools like yours. 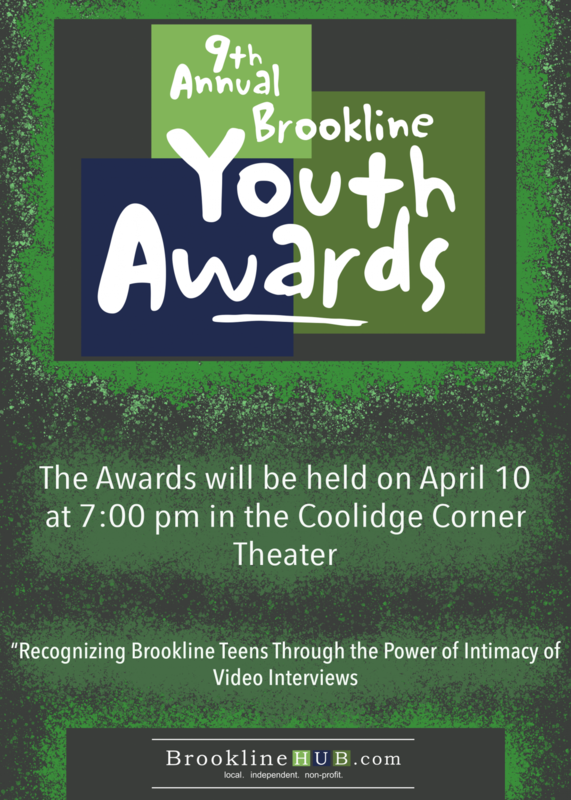 I would not have known about the screening at Brookline High School if not for your reporting. Thanks for getting the word out and for your terrific summary of the film.